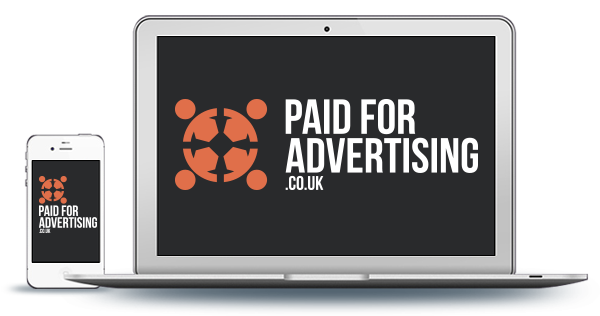 When someone sees an advert or product they like, they can click directly through to the retailer’s website via an affiliate link. If the person buys something, the website earns a referral payment. 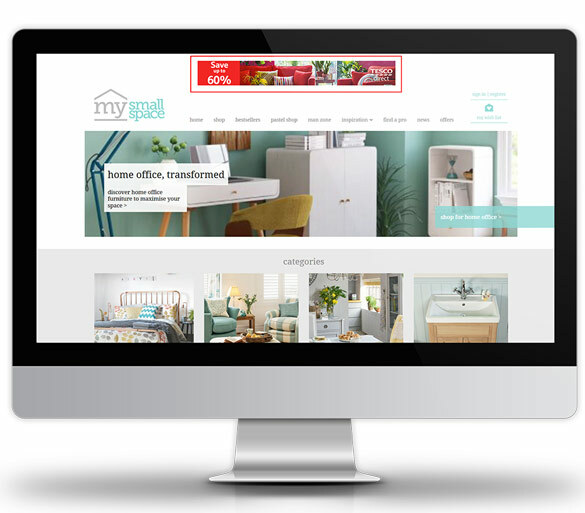 As well as a payment for each sale they drive, websites can receive payments to simply feature the retailer on their website or can be sent free products to review. These payments help cover the cost of running the website, paying employees and financing office space to help them keep producing content. 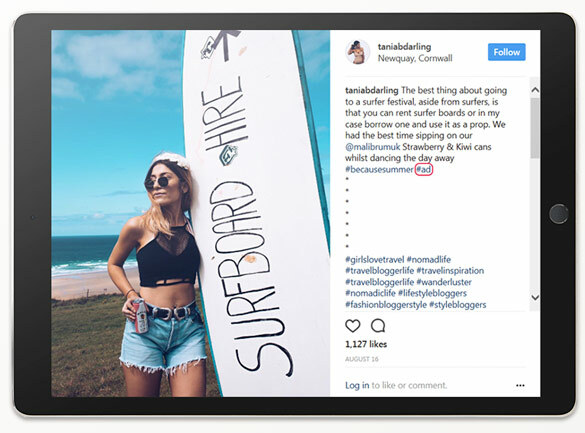 This means that websites may produce content that is designed to showcase retailers' products and services to their audience. Websites such as blogs, consumer interest and traditional media sites often use affiliate links to make money from the written content on their websites. They place affiliate links within the text of the article where relevant. 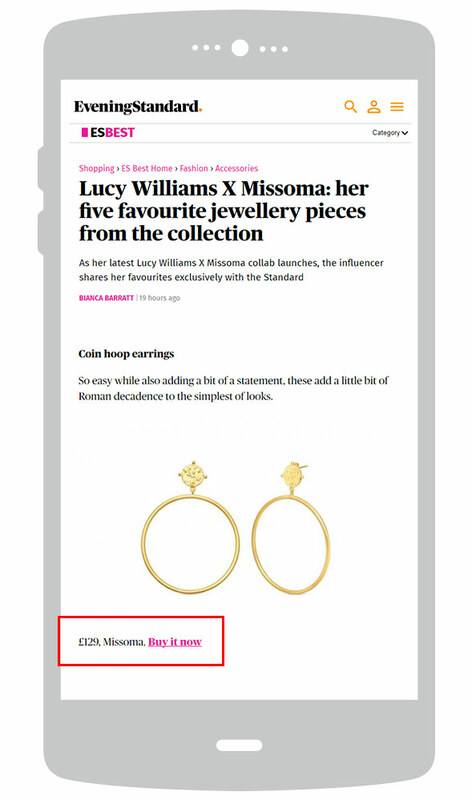 In this example the link highlighted in the box is aimed at generating interest for a retailer. If someone clicks on an affiliate link, they may notice additional information in the website address; e.g. awin1.com. This information will briefly show in the address bar before arriving at the retailer’s site. This is called the domain of an affiliate network, an intermediary company who manage the relationship between the website and retailer. Sales that result from consumers clicking on affiliate links are recorded, and the network securely provides encrypted details of which websites generated those clicks and sales to the retailer. The encryption process means the data does not contain anything that can personally identify you, and affiliate links do not capture personal data unless that data is specifically requested and entered by the consumer, such as an enquiry for double glazing or a holiday brochure. The link may capture the IP address of the computer used which can show the customer location. This site is brought to you by Awin Ltd.
Awin is a global affiliate network. © 2018, Awin Limited | All Rights Reserved.